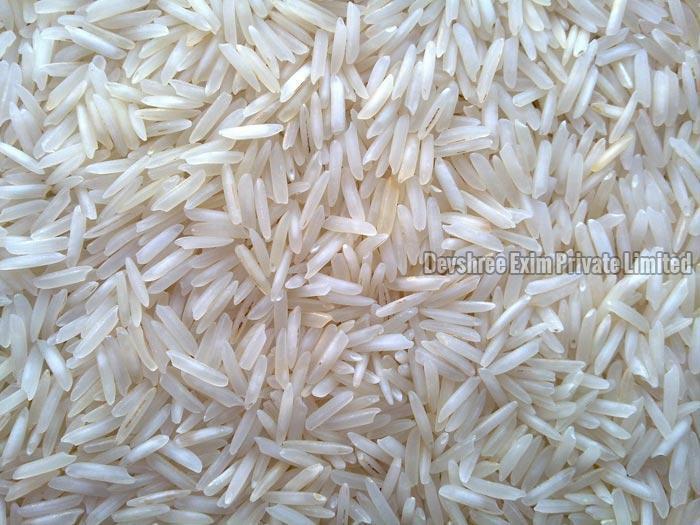 We are among the major players in the market offering top-notch 1121 Sella Basmati Rice and that too at marginal prices. We are instrumental in offering an extensive range of products that are in compliance with the internationally accepted standards. Thus, the final products are of exceptional quality. 1121 Sella Basmati Rice is available in a safe and hygienic moisture-proof packaging of 5kg, 10kg, 12kg etc.